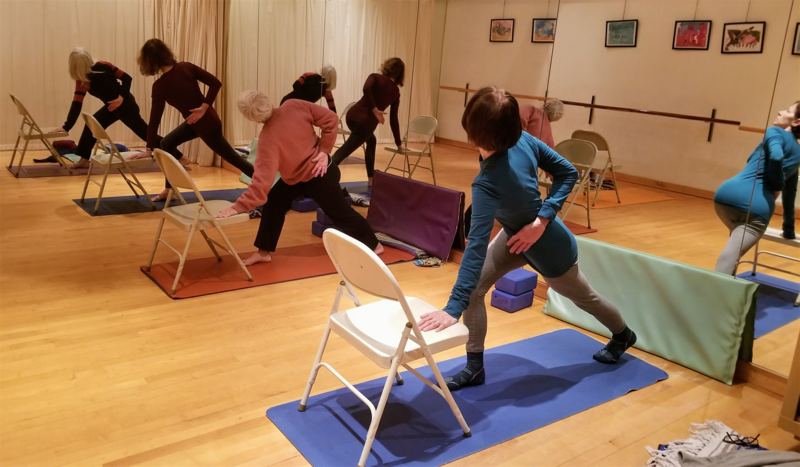 Yoga for Arthritis uses the tools of yoga, as they have evolved over thousands of years, to improve the health and well-being of people living with arthritis. Yoga for Arthritis can help you rediscover freedom of movement and the inner power to live life on your terms. Join this class for: Stress Reduction, Pain Management, Increase Independence and Confidence!